If you create a unique main decoration for the party’s room you will bring the highlight to the party. The hand-made decoration will fit to every party. If it is fall use pressed colored leaves, they will work for an evening party. In winter time put on the table a bowl with some pinecones and sprigs of evergreen needles. In summer make decorations with sunflowers and daisies. Cheap party decorations can be made from such staff as small plants and flowers which works good for a party in a garden or for barbeque. 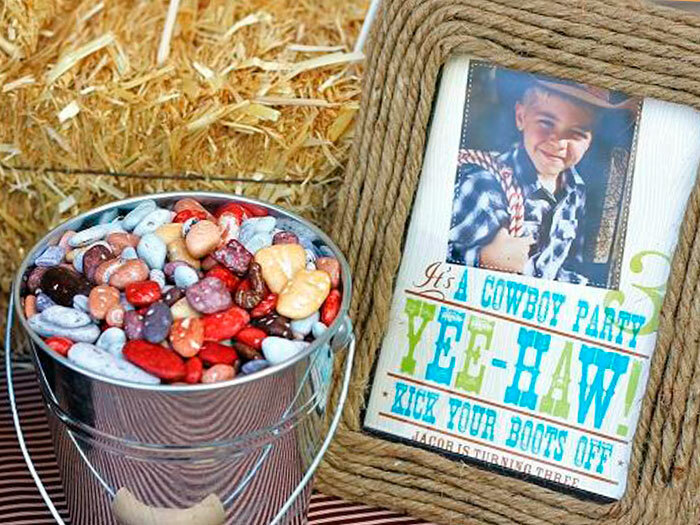 Other cheap party decorations can be made of tasty fruits or fresh vegetables. Good decoration can be made of Garlands. Colorful garlands hung on the walls across the hall or from bush to bush in the garden can be used as a background. Paper chains are good for a homecoming party. 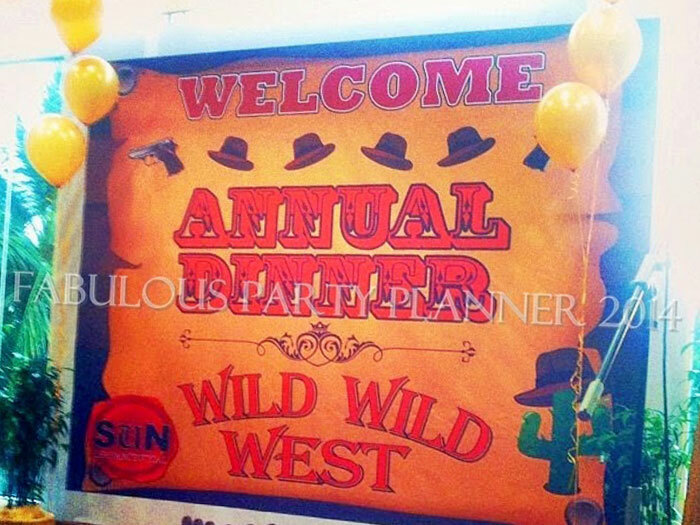 They are simply designed and fit every party theme. To make them you can use almost any paper except a tissue paper because it doesn’t allow to make a loop. A gift wrap will suit just perfectly.